Where there is lawlessness and the cost/benefit ratio is good, there will be pirates. 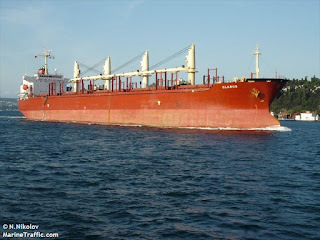 Massoel Shipping said its vessel, MV Glarus, was carrying wheat from Lniagos to Port Harcourt when it was attacked on Saturday. "The pirate gang boarded the Glarus by means of long ladders and cut the razor wire on deck," the firm told AFP. The intruders struck 45 nautical miles from Bonny Island in the Niger Delta, taking 12 of the 19 crew hostage. 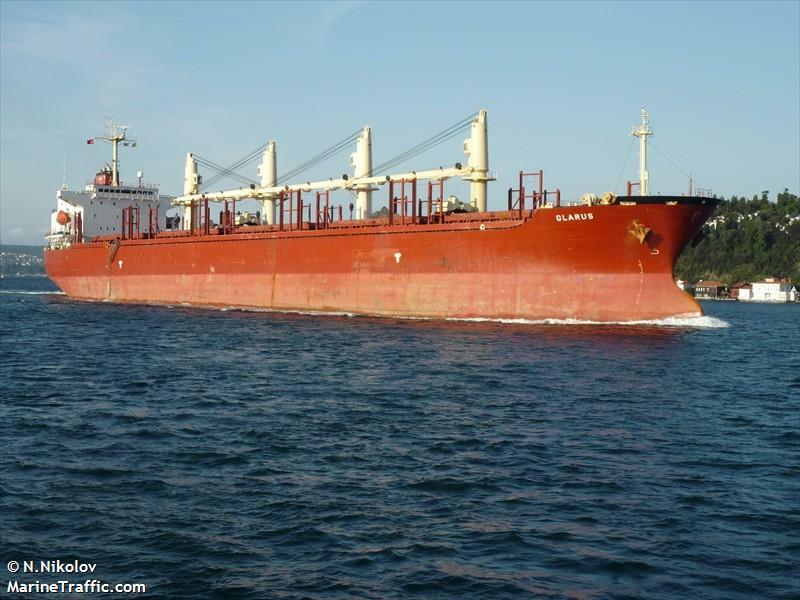 A spokesman for Geneva-based Massoel said the pirates had "destroyed much of the vessel's communications equipment". Seven of the crew members are from the Philippines, with a national from each of Slovenia, Ukraine, Romania, Croatia and Bosnia, Reuters reports, quoting Nigeria's maritime agency. This is a known area for pirates. The area the ship was taken is about 2/3 of the way south of Bonny Island in the map below. As regular readers know, I am at the far end of the spectrum when it comes to pirates. I don't care what your economic conditions are; if you go to sea to steal merchandise, ships, or people - your life is forfeit. The oceans are too large, the margins for commerce too narrow, to allow there to be any incentive to raid commerce at sea. This ship was carrying wheat for goodness sake. Well, here's Sal's advice. Throw it away if you wish, but it is the best. The Swiss do not have a navy. They do not have an expeditionary military. They do not have allies. What they do have is their reputation. Another thing they have is a lot of gold and a freedom guaranteed by the knowledge that the Swiss are neutral, but are armed to the teeth. The Swiss need to play to their reputation - mostly untested in the last couple hundred years, but coasting off the blood of centuries well earned. They need to find the best mercenaries money can buy. Pay for them to get their ship back as soon as possible and with as few of the crew killed as possible. Then they need to find out where these pirates came from and who bankrolled them. They then need to hunt the principals/leaders down and have them killed one by one. No need to advertise what they are doing. They should actually try to keep it officially quiet. The pirates will know though, and in the future, Swiss flagged ships will be allowed to go unmolested. How long do we want our ships in service again?